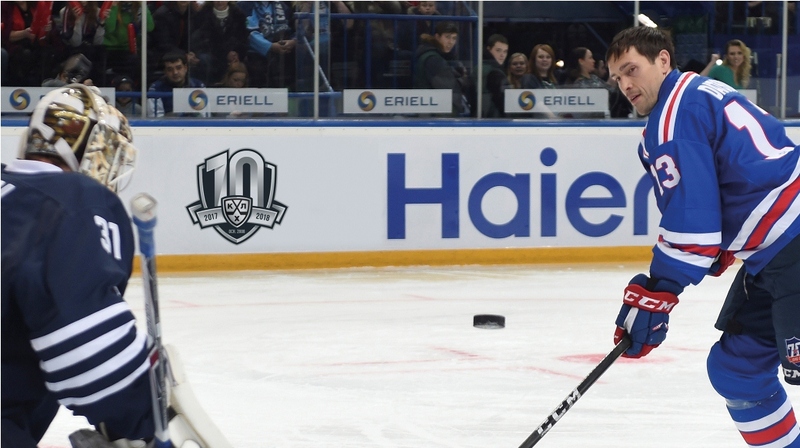 The forthcoming 2017-18 Championship marks a significant historical milestone - It will be the tenth season of the Kontinental Hockey League. Even while the dust was still settling after the epic final series of the IX Championship, work was already underway to ensure everything in the jubilee season is planned down to the finest detail, including the visuals and the imagery which will adorn the players, arenas and everything else associated with the Championship. 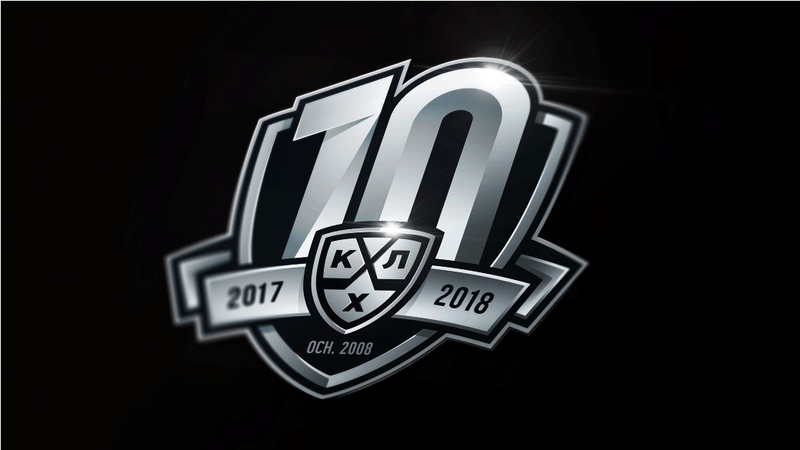 While the Board of Directors were scrutinizing the new, seven-year strategy, and the players, coaches and staff were being rewarded at the season’s grand closing ceremony, and journalists, fans, and no doubt, clubs and players were pondering the forthcoming lower and harder salary cap, the KHL’s creative masterminds were devising the logo for the tenth season, and on Thursday, the final design was unveiled by the League. 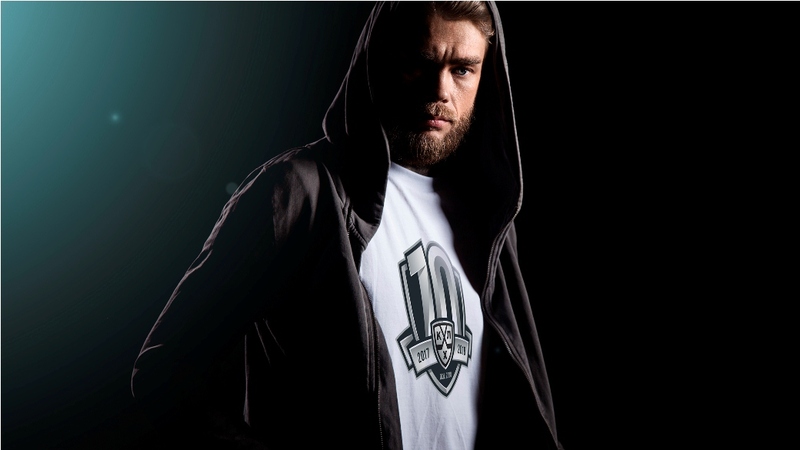 “The idea behind the logo is quite a simple one. 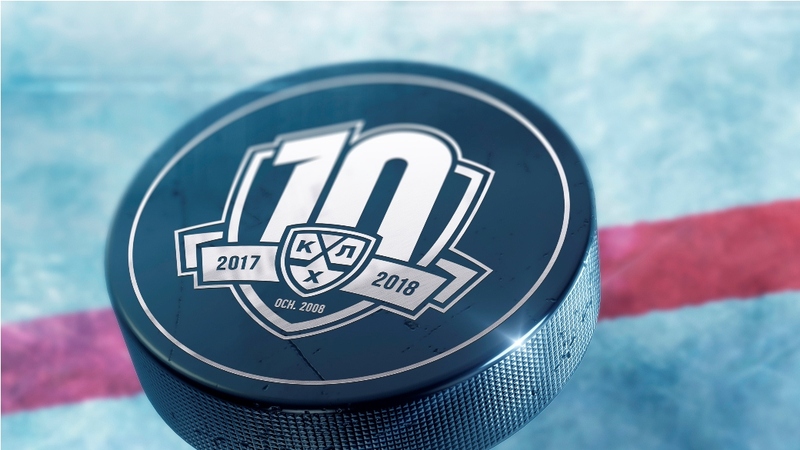 We were to incorporate two basic elements: a figure 10 to represent the 10th anniversary season, and the official emblem of the KHL. The smaller shield bearing the League logo stands before a larger shield adorned with the figure 10, and connecting the two is a ribbon displaying the two years over which the tournament will be played – 2017 and 2018. 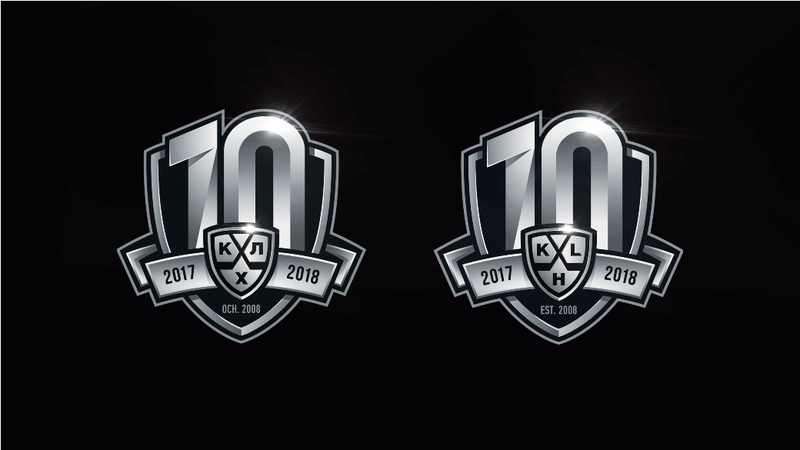 The overall style mirrors the metallic look of the KHL emblem, which was introduced last year to great acclaim. Despite the smaller font size, the inscription at the bottom, EST. 2008, plays an important role. Without this, the significance of the figure 10 and its connection to the might not be clear to the casual observer. 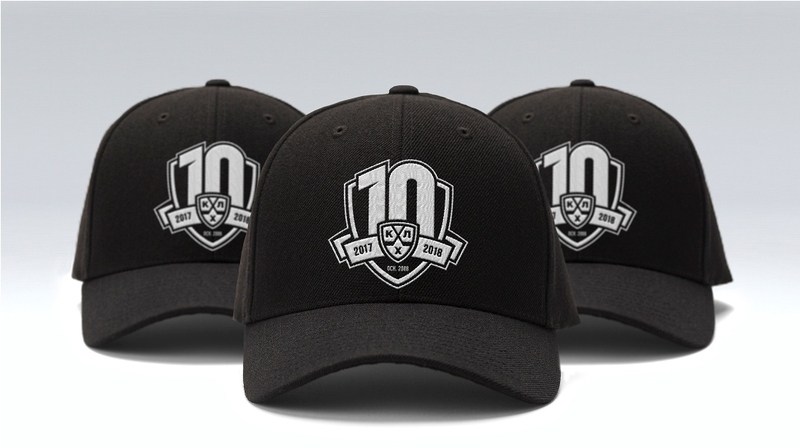 It could raise the question, “Ten what?” Ten teams, or ten cities, or ten players? 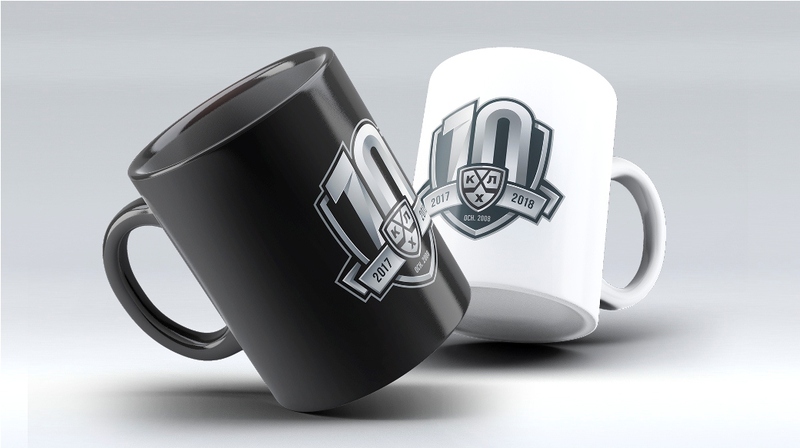 The mere addition of a few characters removes any doubt that the League was established ten years ago and is now celebrating the tenth season of the Championship.